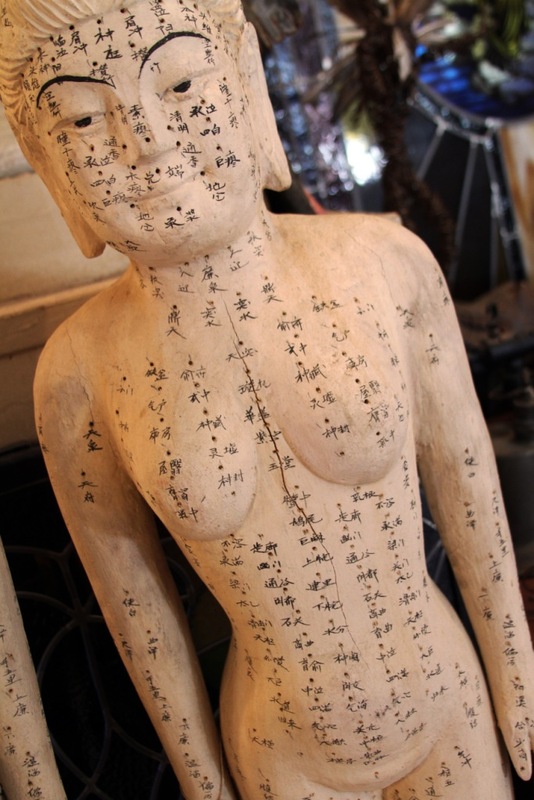 An Acupuncture appointment at our clinic is viewed as a commitment and connection between an Acupuncturist and the Patient. There is a full visit fee for missed appointments without a 24 hour notice. (We always text a day prior to confirm your appointment). 48 Hour advance cancellation is preferred and 24 is required. If you are unable to keep your appointment, please notify us as soon as possible. Answering machine is on 24 hours a day. Because we do not double-book appointments, when you break your appointment, we are not able to fill the empty spot (Unless, at least 24 notice is given). As time and space is limited someone else may not be able to be seen by us. We value your time, so please value ours as well. Please arrive 5-10min before your appointment so you can relax and we can take your vital signs better and to be fair to other clients. Our clinic in turn will do our best to minimize your waiting time. Those who are late will have a shorter session so the next patients won't have to wait. *** If your schedule is hectic or you are NOT sure if you can keep your appointment, then you can schedule it on the day of treatment (if availability schedule permits).